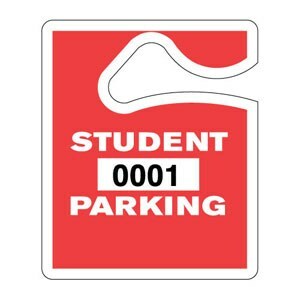 At the cost of $50, you can purchase your parking tag for the remainder of this year AND for all of next school year. That is a savings of $20. If purchased separately, drivers will have to pay $35 now AND $35 at the beginning of next school year (total cost: $70). See Mrs. Namken in the downstairs lower lobby AP/Counseling offices for more details and purchases.